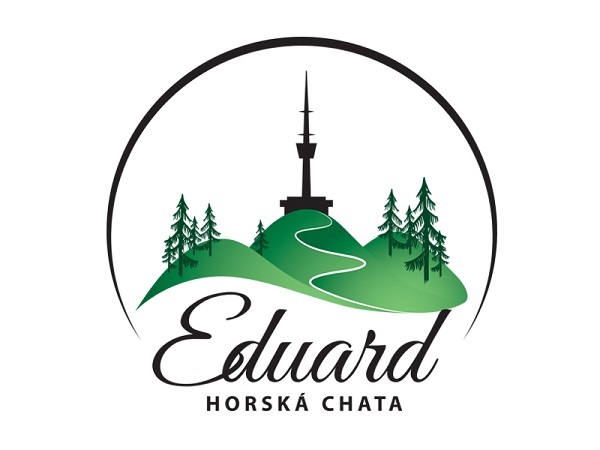 In Chata Eduard we cook mostly Czech cuisine from daily menu. In the restaurant we also organize company events, weddings or celebrations. Kitchen open daily 11:30 - 17:30 and 20:00 - 21:00.